We are some 30,000 graduates of Maryknoll/Miriam College – from grade school, high school, and college. That is a formidable number of women (and a few men) who have had the opportunity of living the Maryknoll/Miriam educational experience and who spent the formative times of their lives learning from beloved Maryknoll Sisters and outstanding lay leadership. We are close to commemorating the 100th year (2026) of the founding of Maryknoll College. The school continues its evolution as a preeminent Catholic college founded by pioneering Maryknoll Sisters in 1926 to a progressive and contemporary institution led, since 1976, by a lay community who sustain the Sisters’ strong beliefs in service and excellence. 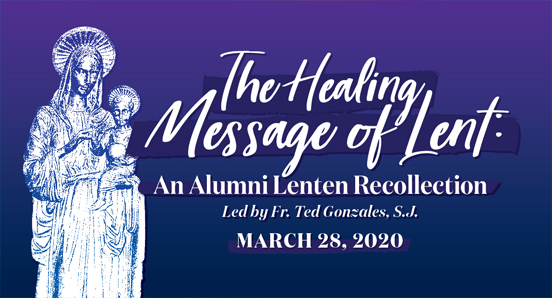 Now on its 30th year as Miriam College, its alumni continue to influence and inspire their families, organizations, and communities with their commitment to making a difference and leading with a sense of mission. It has been said many times over that some of the best and happiest years of our lives had been spent in school — exploring and pushing the limits to learning; overcoming exam jitters; having adventures with friends, many of them lifelong; and wondering how our lives will unfold. Maryknoll/Miriam College has been such a place, as we associate our years in school with discovery and growth. We are truly proud of what our alumni have become and for always living the legacy our beloved Maryknoll Sisters have taught us. The MC alumni are our pride and at the center of our work. No matter your generation — Maryknoll or Miriam — we will showcase your spirit of leadership and excellence. And as Miriam College moves forward, we will highlight her trailblazing brand of education. 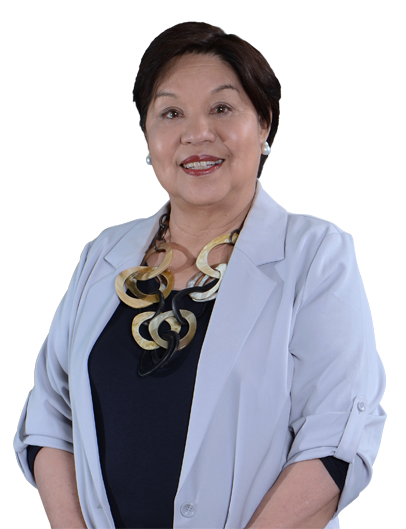 Miriam College believes her relationship with the alumni is lifelong. Miriam College opens its doors to alumni through reciprocal acts of giving. We welcome your involvement with your alma mater by continuing the MC tradition of generosity. Your alma mater wants to build a vibrant and dynamic MC alumni community. Be updated with exciting alumni events and how you can reach the school here. We want to keep in touch with you. We are a growing community. We want to connect with you! We’d love to share MC news and updates with you. The Miriam College Alumni Engagement Office serves as the link between the school and the Maryknoll/Miriam College alumni community. It promotes collaboration between the school and its alumni by providing mutually beneficial programs that engage alumni with their alma mater.